When you rent a storage unit, you often need more than just a place to store your belongings. You also need supplies to ensure that your items are packed properly so they aren’t damaged during the moving and storage process. 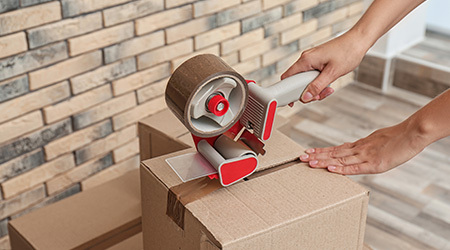 We offer a broad range of packing and moving supplies available for purchase for your convenience. Our friendly staff will be happy to assist you in choosing the right products for your needs!